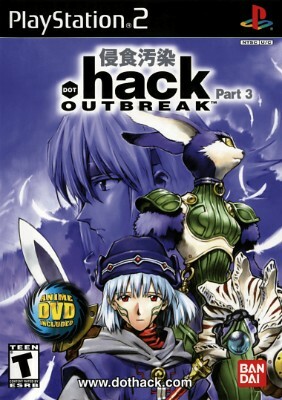 .hack OUTBREAK Part 3 (Sony PlayStation 2, 2003) PS2 - EXCELLENT !!! COMPLETE !! COMPLETE Playstation 2 PS2 .hack//OUTBREAK w/ DVD TESTED & GUARANTEED!